Finding the best alarm apps Editors Choice will end up getting hundreds of results on Play Store. Most of the people seek better and improvised selection of alarm clocks because they are not satisfied with the built-in apps offered by mobile phones. Every Android phone offers timer and alarm clock, but if you need a serviceable clock, then you had to download one. If you are looking for more customization, options, and features then following are the best free alarm clock apps which are the best. There are many customization options and various options, which you do not get in the default app available on your smartphone. To achieve the ridiculous flexibility you have to download the best alarm clock app android. These apps offer easy to use configuration. 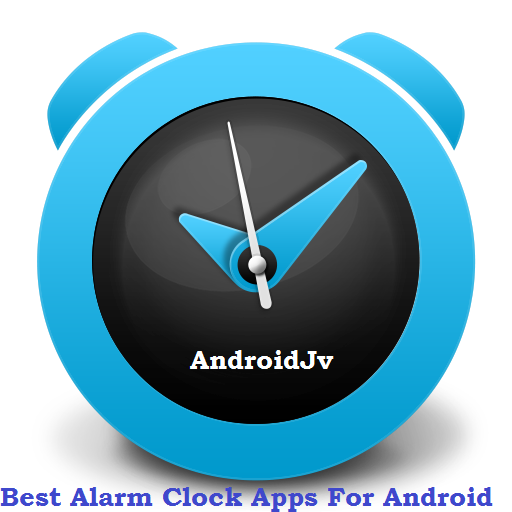 Following are the Best alarm clock apps that you can use on the Android operating system. It is popular best clock widget for Android in a variety of styles. The alarm offers videos, games and allows you to wake yourself in a creative way. It offers amazing functionality s that your alarm clock can be fun for you. Alarm Mon is also one of the famous South Korean app, which does not gain viewers in the US but is popular because of cutesy interface. It offers six different types of alarms including idol band, which has the real voices from the famous celebrities of South Korea. The Best alarm clock apps also shows the weather forecast and records the history of alarm according to your wake up habits. However, it has the best phone alarm sound of various characters. So get your job done in a basic way. Download the amazing app now. It is the best alarm clock app android, which tracks the sleeping pattern of the person. It is one of the great alarm clock apps for heavy sleepers. Sleep as Android has great functionality and offers amazing features. It does not aim to wake you up but also study your sleep patterns and depicts where you face sleep problems. The app is integrated with a variety of options including Samsung S Health, Google Fit, and Spotify. It also records the sleep talking and detects when you snore. You will get an idea whether you have sleep apnea so that you can consult your doctor. So get rid of your annoying alarm clock and download the sleep as an android app. You will find the alarm app download link here. So which is the best alarm clock app? Both of the Best Alarm Clock Apps are paramount and will surely suit your fancy options. So get rid of the default clock app, and then switch to one of the alternative apps, which are effective and useful.